Finally back on the upswing the Sacramento River is one of the largest river systems in the Western US. It boasts 100s of miles of access, but we focus on the areas where fishing is best. 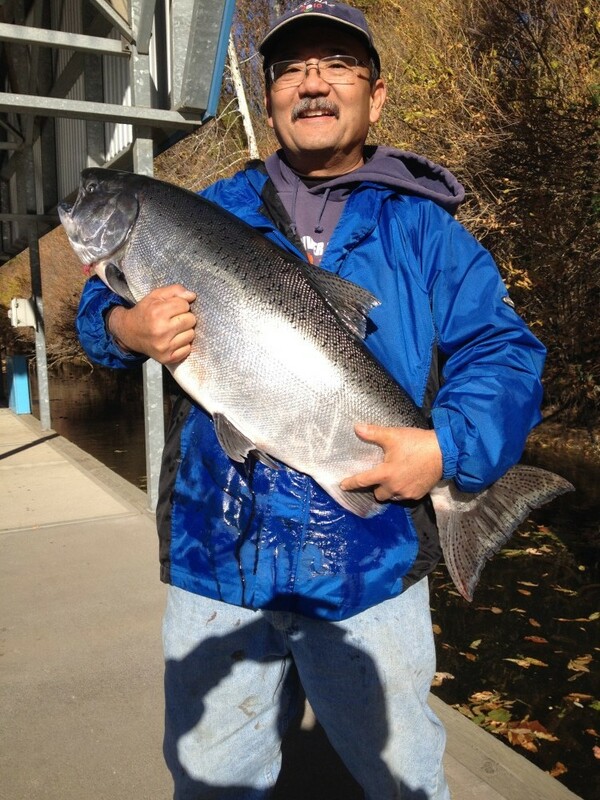 Salmon fishing in the Sac can be excellent from July through November when seasonal runs send upwards of one million king salmon into the swift flowing, off colored water. Because of its size, however, the Sacramento is no place for first timers. With thousands of holes to learn, underwater obstructions to watch out for and endless miles of water, we can put you on the hotspot and strike zone consistently. 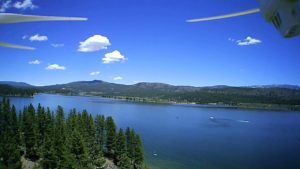 Boca Reservoir is an artificial lake in the Tahoe National Forest of Nevada County, California, created by the construction of Boca Dam across Little Truckee River, approximately 10 km northeast of Truckee. It is located downstream (south) of Stampede Dam and reservoir, and to the east of Prosser Creek Dam and Reservoir. Stampede Reservoir is about 15 miles northeast of the town of Truckee. Stampede is known for it outstanding kokanee and mackinaw (Lake Trout) fishing where lake trout over 10 pounds are common and can exceed the 20 lb mark. Stampede is also home to some great brown trout and small mouth fishing. Located just outside of Truckee, Donner Lake is home to some of the biggest mackinaw (lake trout) in the state. 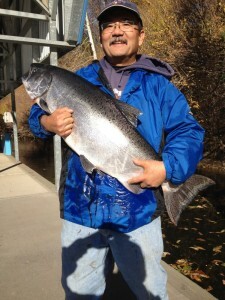 Depending on the year, Donner can produce some huge kokanee. We have taken 20” kokanee out of Donner in past years. 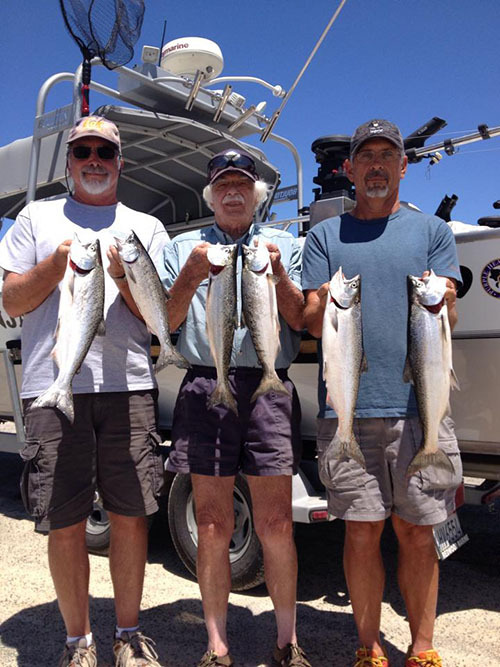 Folsom Lake offers trout, catfish, big and small mouth bass or perch. Folsom Lake provides habitat for largemouth, smallmouth, and spotted bass. Many bass over 10 pounds have been taken from the lake and the record largemouth bass topped 16 pounds. The lake also holds good populations of rainbow trout, crappie, bluegill catfish, and a good population of Land Locked Kings. Around the main body of Folsom Lake anglers have a lot of success along the shore of the main peninsula between the two river forks. They also do well down near the dam at Folsom Point and Beal’s Point. 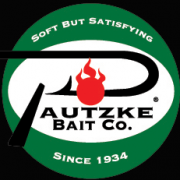 The lake offers year-round fishing for rainbow trout, king salmon, largemouth bass, spotted bass, smallmouth bass, channel catfish, bluegill and crappie.